Porter Finance was founded in 2014 with the principal that knowledge is power and through knowledge comes great success. The company is recognized for providing excellent services and guarantees the best environment for success to its traders passing on its knowledge to maximize their trading potential. The trading platform of Porter Finance is a hassle-free platform that requires no download; everything is web-based and seamless. It is also available as an app for both iOS and Android, which is great if you are on the go or just do not have access to your computer. You can access your account, place trades, and know the status of your open trades using your phone. 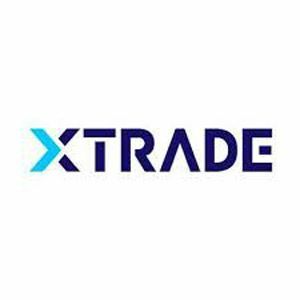 What makes this platform unique is that it has been specially designed to work equally well for traders of all levels and experiences as it is equipped with six trading tools where various trading strategies can be used. The web’s fastest growing binary options broker, Porter Finance offers unmatched 1500% maximum returns on the digital options. 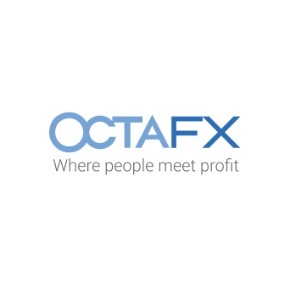 With a fast learning curve, user-friendly interface and an excellent customer support, it offers its traders the best online trading experience. Its platform offers a wide variety of stocks, commodities, indices, and currencies to trade binary options. Overall, Porter Finance offers well over hundred different assets for trading options of all types. Porter Finance strives to deliver its clients a safe, secure and reliable trading experience as well as peace of mind when trading, investing and withdrawing profits. All transfer methods are SSL secure, which is today’s highest standard for secure content on a web page. Customers can transfer funds into their accounts using the deposit method of their choice, with many safe and convenient methods to select from. It is also possible to deposit funds in various currencies to cater to its global client base. Among the currencies accepted are the British Pound (GBP), Canadian Dollar (CAD), US Dollar (USD), Euro (EUR) and Australian Dollar (AUD). If you are a beginner to binary trading, you can check out the company’s education center, and if you are an experienced trader, you can select from one of the VIP account types to benefit from the bigger deposit bonuses. Porter Finance also offers a free ebook that will get you started in no time. Porter Finance has a friendly and competent support team, which is available 24/7 and can be contacted via phone, live chat, or contact form. Whenever clients have an urgent problem, they can get it solved through the live chat. The broker is an excellent option, especially for the traders in the US. They have a good reputation, good bonuses, and stellar support team. Porter Finance’s staff and management are experienced and know how to run a reliable and trusted company. With its user-friendly platform and education center, beginners who do not know much about trading can also trade with ease.